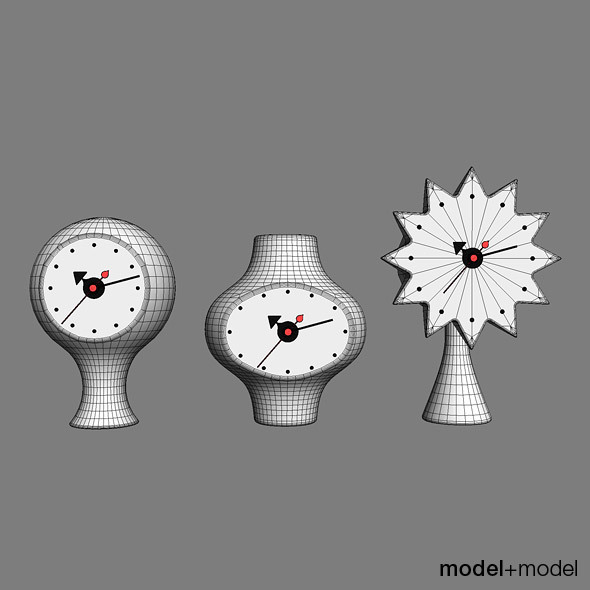 High quality 3dmodel of Ceramic clocks by Vitra. Design: George Nelson, 1953. 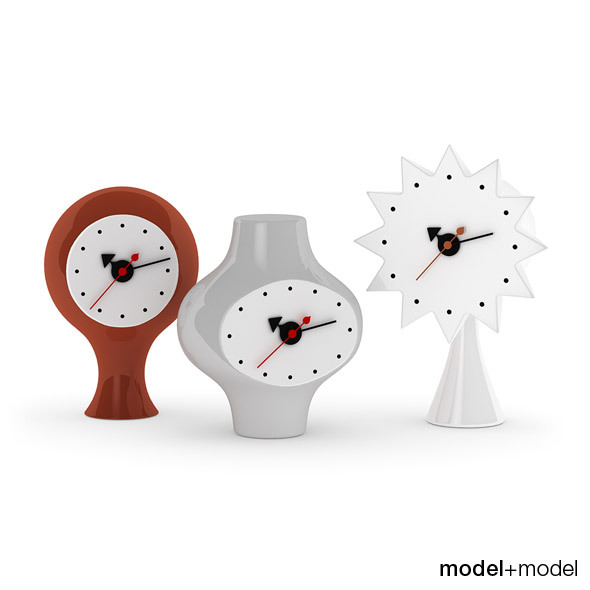 These table clocks looks great in contemporary, retro and minimalistic interior scenes. This model is one of other great models that goes together in the Vol.01 Accessories. The Volume you may find on our website www.modelplusmodel.com.